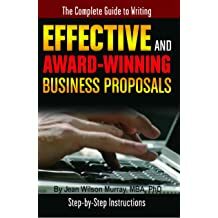 Dr. Jean Wilson Murray loves helping people start and successfully operate their small businesses, and she has spent her entire career in this endeavor. 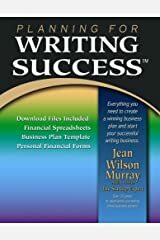 In addition to teaching and writing about small business, Dr. Murray has owned several successful solo businesses. 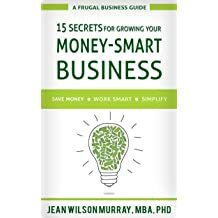 Frugal Business Secrets, Jean's newest business, is all about helping small business owners save money, work smart, and simplify their businesses. 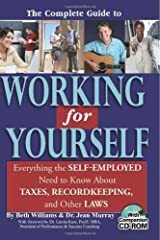 Practical tips for creating and growing a frugal business can be found on her website, her new book series, and her (upcoming) online course. 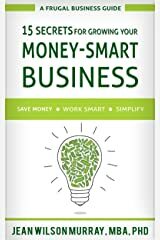 Learn more about how you can make your business more profitable on the Frugal Business Secrets website. 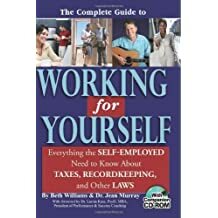 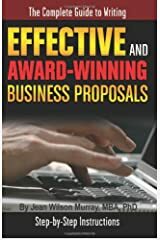 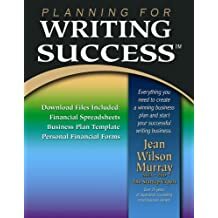 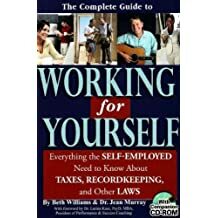 A long-time blogger, Dr. Murray currently blogs about writing and the writing life at http://jeanwilsonmurray.com, and about business laws and taxes at http://thebalance.com. 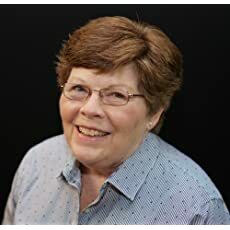 Dr. Murray has an MBA in entrepreneurship from Cleveland State University and a PhD in administration/management from Walden University.